Our neighborhood includes old and new homes located on the west side of I-75 along West Wesley Road from Moore's Mill Road to Nancy Creek. 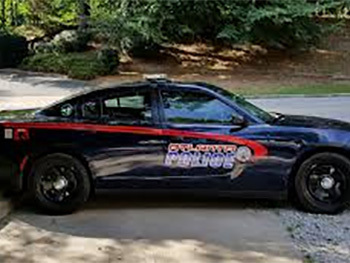 Security service provided by off-duty Atlanta Police Department officers. Updated Website with Neighborhood News, School Scoop, and Upcoming Events. Access to online member directory. Annual Meeting with Guest Speaker. 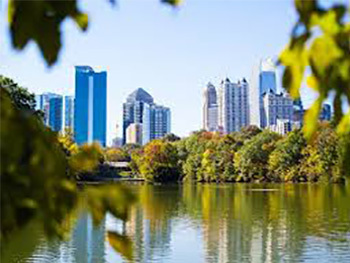 Buckhead Council of Neighborhoods (BCN) Representation, our neighborhood is one of thirty-one members of this influential civic group. Security Alerts and other informative emails are sent to members as appropriate. To learn more about the security benefits of a Margaret Mitchell Association membership, please click here. If you would like to join the neighborhood, click here. 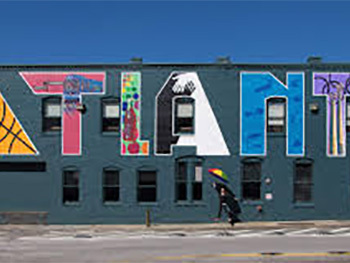 To learn more about City of Atlanta and State of Georgia representatives and services, please click here.